From cuts and burns to fractures and nosebleeds, many accidents take place every day. Understanding First-Aid procedures will not only better equip you in the case of an unexpected emergency but could perhaps mean the difference between life and death. 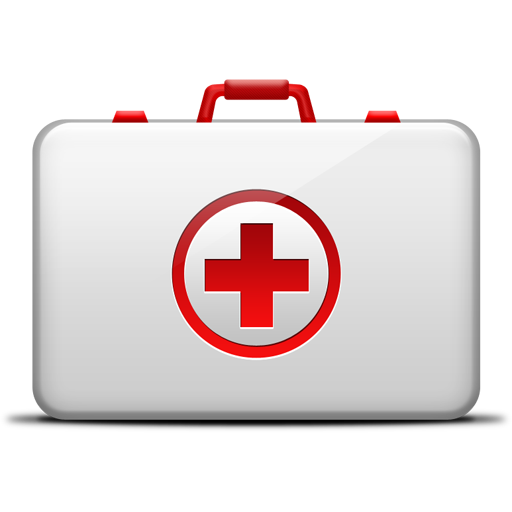 In this course, we will examine basic First-Aid procedures. At the end of the course, you'll be tested on your knowledge and have the peace of mind of knowing you may be able to help someone in need. The Good Samaritan Law protects all who assist those who are injured, ill, or in peril. As long as someone is voluntarily taking action without expectation of reimbursement or compensation while performing such aid, on-site, they will have legal protection. Box of adhesive bandages (band-aids). One package of gauze roller bandage at least 2 inches wide. Wound cleaning agent (such as sealed moistened towelettes). Resuscitation equipment (such as resuscitation bag, airway, or pocket mask). Remember the Goal: Recognize when help is needed and how to get it. Learn how and when to access the Emergency Medical Services (EMS) system, (e.g., call 911), activate the emergency response plan, and contact the Poison Control Center (1-800-222-1222). The faster you seek advanced care for the patient, the higher the survival rates. If you are alone and in harm's way, provide basic care before leaving (if possible) and activate EMS.